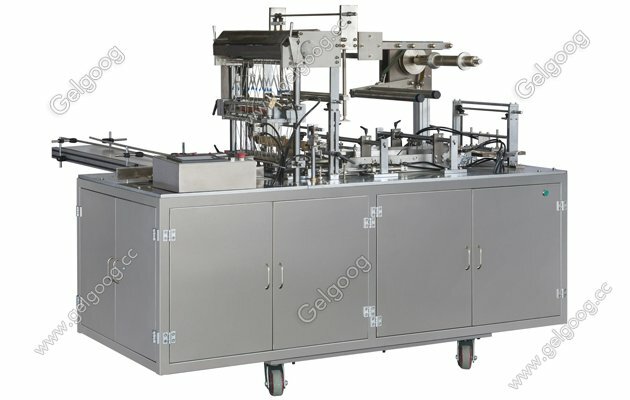 Transparent Film 3D Cellophane Overwrapping Machine The transparent film 3D cellophane overwrapping machine is used for packing square, rectangular, and even trapezoidal products, and one layer of glass paper is the same as cigarette packaging. 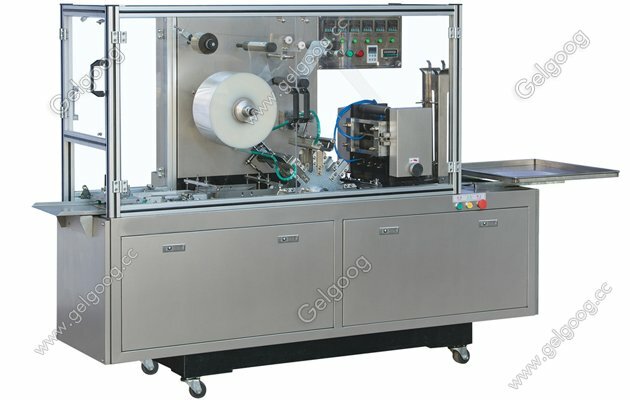 The automatic cellophane wrapping machine is suitable for all kinds of drugs, condoms, health care products, candy, chewing gum, tea, coffee perfume, cosmetics, Notepad, Notepad, stationery, eraser, DigitalMedia, VCD / DVD / CD box, tape, tobacco, card, napkin and so on. 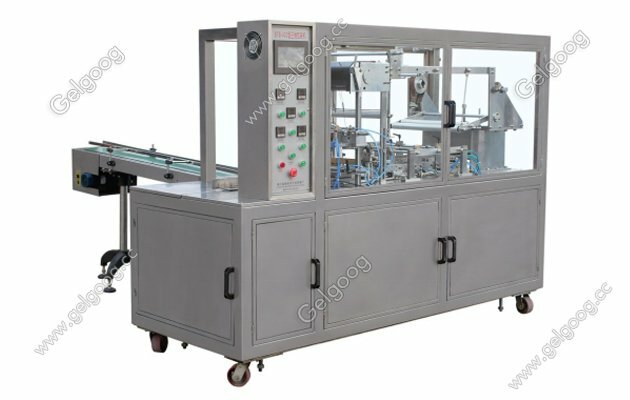 The transparent film 3D cellophane wrapping machine is in the absorption, digestion, improve the basis of Europe and Japan advanced science and technology, using imported PLC control and electrical components, driven by cylinder, servo motor to control film falling, set and adjust the length can be adjusted, the operation is stable and reliable, fast, smooth and beautiful packaging firm. The frame is made of imported high quality aluminum alloy or stainless steel, closed safety glass shield, it can be automatically packed, feeding, folding, heat sealing, counting and adhesive tape. 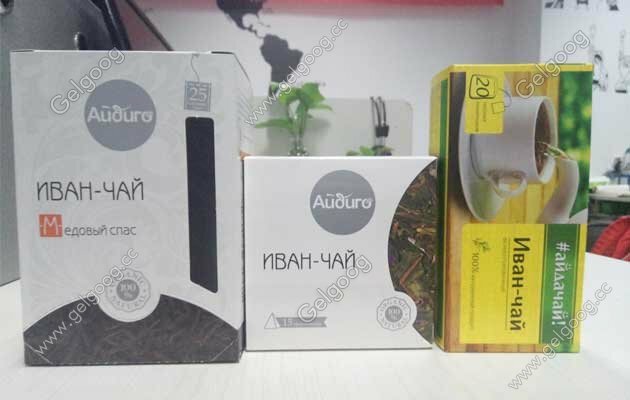 Fault automatic self diagnosis and alarm, the replacement of a small number of parts can package different products of the different specifications (size, height, width). 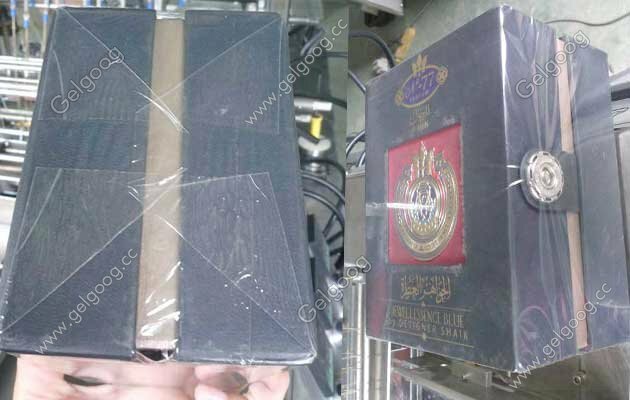 It can be used with the box machine, save money, reduce human resources and improve efficiency. Guarantee: for all machines, claiming warranty for one year (not within warranty) is due to accidents, misuse, misuse, storage damage, negligence or modification of equipment or components, and vulnerable parts are not included in the warranty. Installation: after the machine arrives at your factory, if you need, our technician will go to your place to install and test the machine, and train your staff to operate the machine.